To book, simply select an available date from the calendar, complete your details and we’ll confirm your booking and the payment process. Spaces are limited, so get in quick to secure your spot. 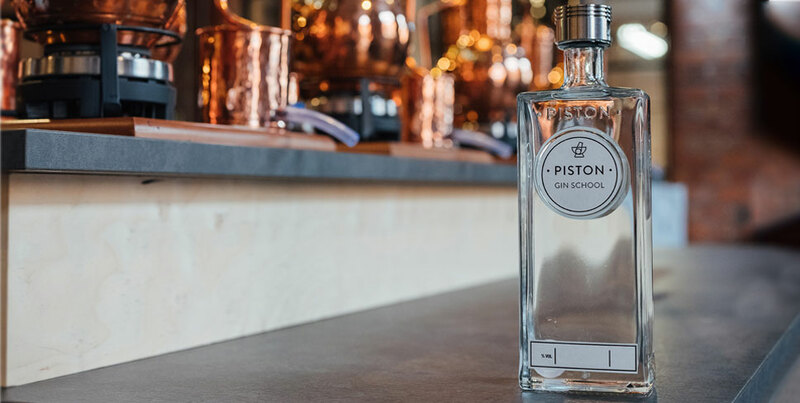 If you’re buying this as a gift and not sure of the best date to book, you can purchase a Gin School Gift Voucher for 1 or 2 people by clicking here. Once purchased the vouchers code allows you to book any time over the next 12 months. 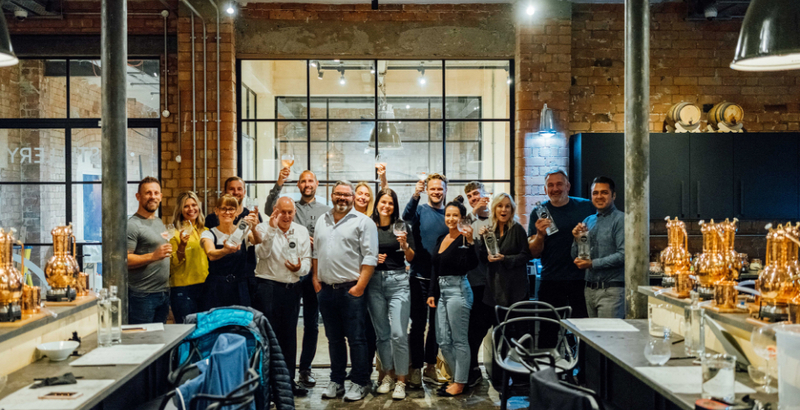 Interested in an individual place, group booking or corporate event? Contact us today to create your very own bespoke package by emailing website@pistongin.co.uk or calling 01905 611 293. 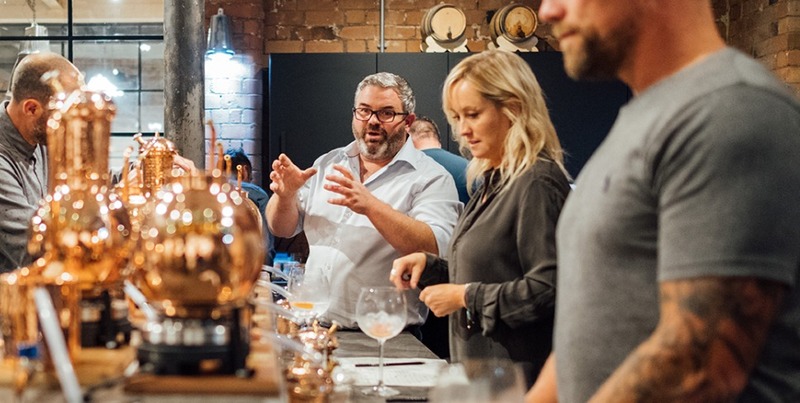 Once you step through our doors you’ll be greeted by your Instructor and a G&T of course, before settling down at one of our 12 copper still work stations. Your instructor will then explain what’s in store for the next few hours. 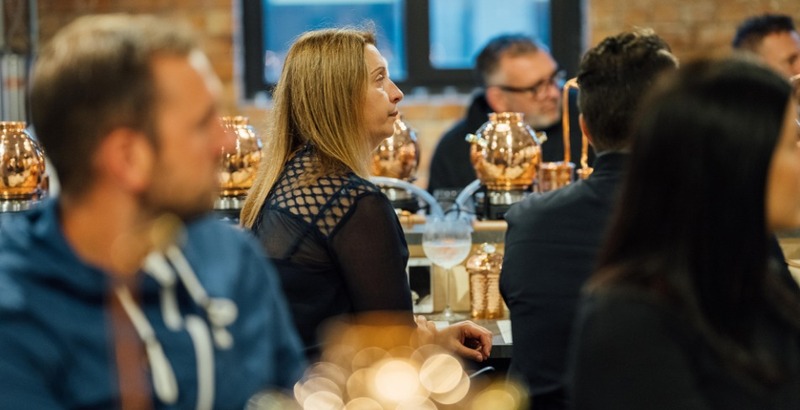 You’ll learn about the history and heritage of Gin, discovering the origin and uses of it back in the early 1600’s, as well as its development throughout the years, up to its recent resurgence today. Next, you’ll learn about the magic that happens inside your still to create Gin, and how to correctly use the equipment for optimum results. 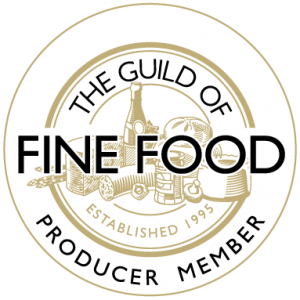 You’ll also be told all about botanicals, the building blocks of gin, so that you’re ready to create your perfect recipe. 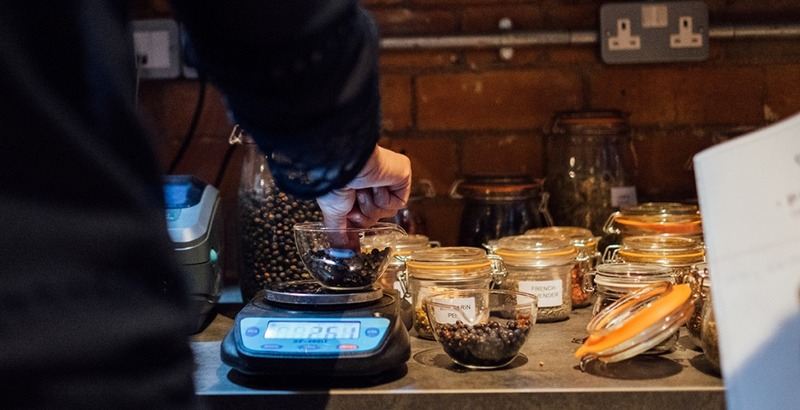 Now its time to get hands on, smelling, touching, and tasting your botanicals to understand what works well with what, and to create your bespoke flavour. Don’t be afraid to experiment with unique combinations, or keep it simple, the choices are endless. 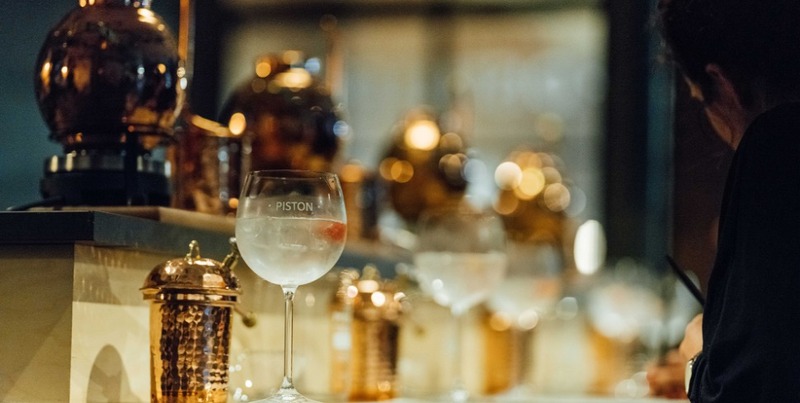 Finally, you’ll bottle your completely unique creation and then name it with your own customised “Piston Gin School” label before taste testing it to see how it stacks up to our own Gin. It wouldn’t be a school without a little graduation; so, if you’re up to it, enjoy another drink with your own concoction and take the rest home to impress your guests.